Here are some how to books recommendations and reviews, because it always seems like we need to know how to do various things around our home. You can also make your own suggestions of additional books below. 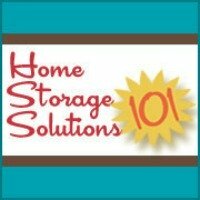 It doesn't matter whether we own our own home or not, there are still times that we need to know how to fix things in our homes, our cars, or somewhere else. It can feel satisfying to fix a problem yourself, instead of having to call a professional, especially when it is something we should be able to do ourselves. Plus, it can save a lot of money. But there are a lot of times I have no idea where to begin, or even what is broken, much less how to fix the problem. 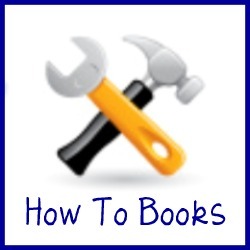 That is where books on home maintenance, car maintenance and other how to explanations are very helpful. The first one I'll recommend, even before writing the full review, is the Good Housekeeping Household Encyclopedia , which apparently is now out of print. I reference this book for all types of things around the home, when I don't know how to do something. It answers thousands of questions, so it is often a useful reference tool. I know there are lots of other good books out there on these subjects, so I would also love to hear your reviews and recommendations. Please share them below. Have you read a good how to book and thought it was really helpful or informative for you in your role as a home manager, and would recommend that others read it too?